HILTI ANCHOR HSA-KA is rated 4.0 out of 5 by 1. 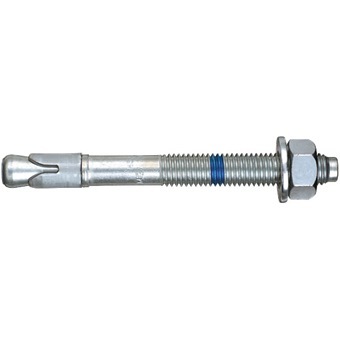 Versatile fastening through in-place parts like wood beams, metal sections, columns, brackets, etc. Rated 4 out of 5 by chungbro from Hilti Anchor I bought this product recently and find it is working fine.